You don't have to tell their age if you don't want to. 1. Some metal organizers for storing your makeup brushes, cotton pads, and other beauty products. 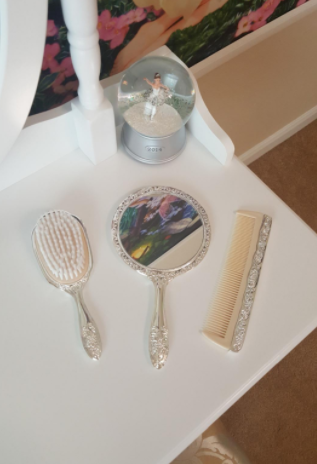 The small and large organizers include a free set of pearls to keep your brushes standing upright. 2. 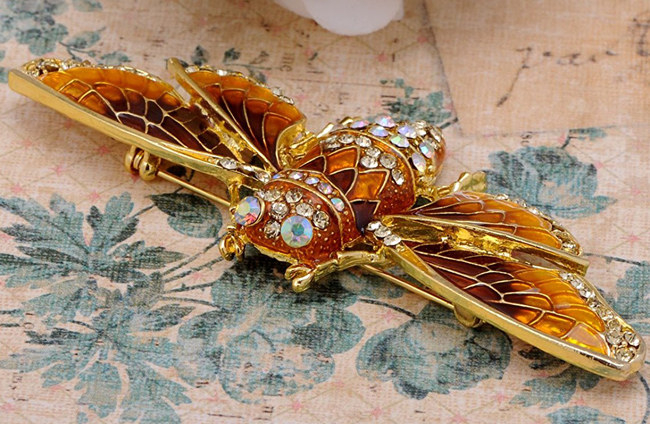 A vintage-style vanity sure to be the main attraction of your bedroom or glam room. Get it from Amazon for $235.99 (available in two colors). 3. Dessert teaspoons make your tea time an almost royal experience. Get the six-piece set from Amazon for $9.59. 4. An elegant vanity set so magical even Belle would want to borrow it. 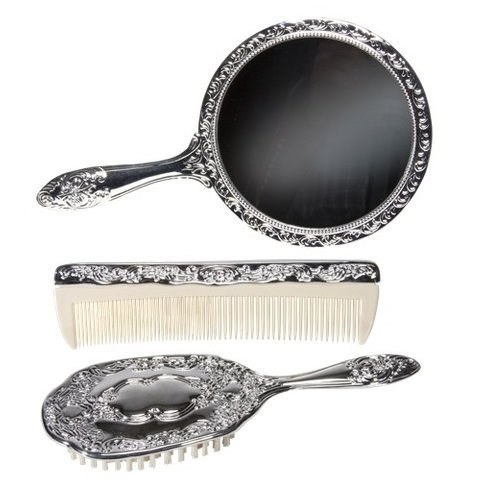 The set includes a hand mirror, comb, and brush. Get the three-piece set from Amazon for $31.49. 5. A dainty cameo necklace with a Swarovski pearl chain you’ll want to wear only for the most fabulous occasions. Get it from Amazon for $28.90. 6. A breathtaking beauty organizer set perfect for storing your beautiful accessories and favorite makeup products. 7. A gorgeous brass shower head to bring some serious class to your bathroom. Get it from Amazon for $137+ (available in seven finishes). 8. 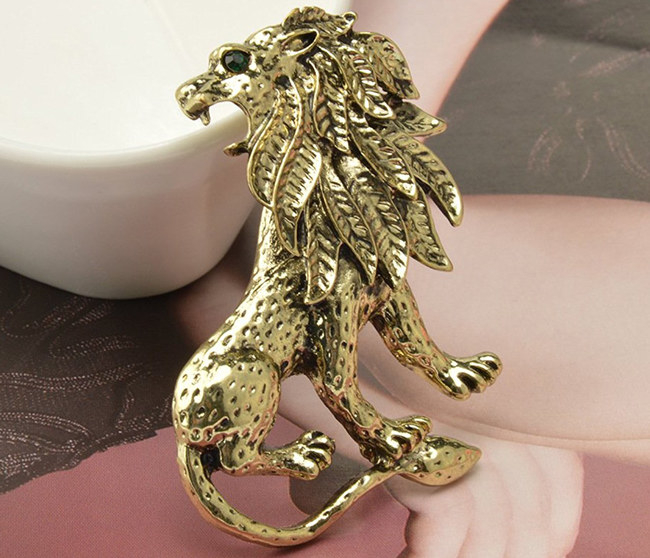 A fierce lion or moth brooch you can stick on your blouse or jacket for an instant dose of elegance. 9. A Turkish-style tea set to make serving your favorite hot beverages so much better. The 11-piece set includes two porcelain demitasse cups, two brass cup holders, two lids, two saucers, one tray, one sugar serving dish with a lid, and two spoons. Get it from Amazon for $28.95 (available in two finishes). 10. A tufted accent chair with a matching ottoman so you can kick up your feet like royalty. Get them from Amazon for $286.77. 11. 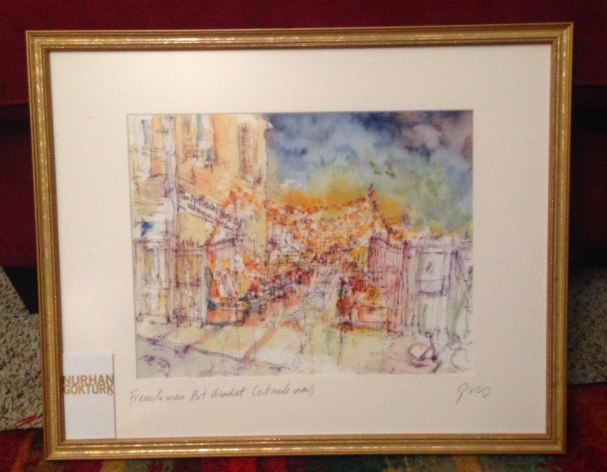 A bronze- and gold-tone picture frame your guests will swear you bought at an estate sale. Get it from Amazon for $12.79+ (available six finishes and 36 sizes). 12. A brass watering can, which will work as a gorgeous piece of decor when you aren’t showing off your green thumb. Get it from Amazon for $44.40. 13. A wall-mounted tissue holder with a shelf to hold your phone and jewelry while you are doing your business or showering. 14. 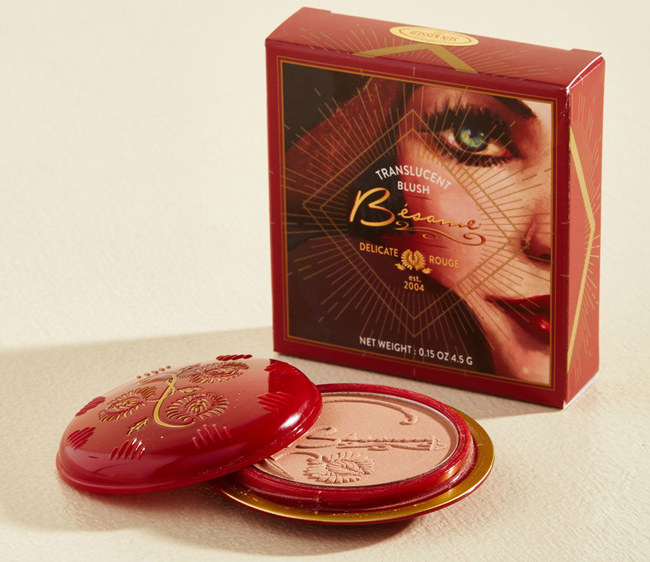 A Besame Cosmetics blush or lipstick you'd think came straight from the vanity table of a Old Hollywood legend. 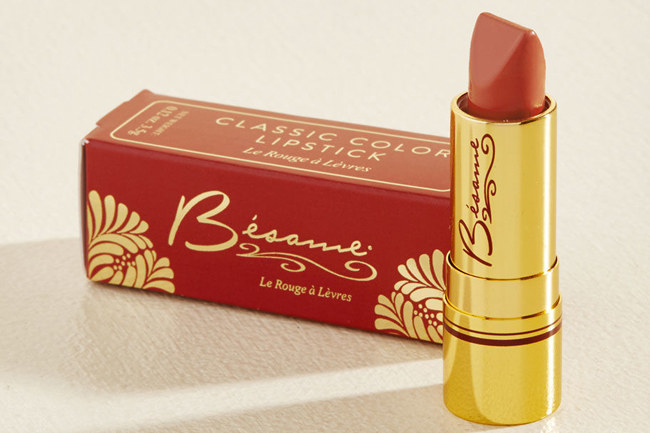 And check out Besame Cosmetics for the beauty brand's full line of products. 15. 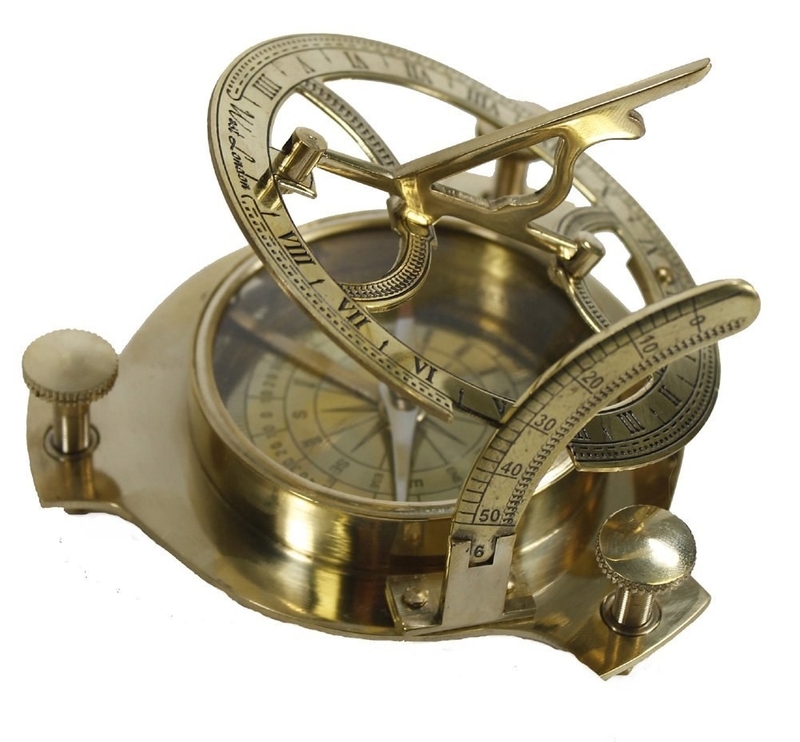 A sundial compass to dress up your coffee table or night stand. 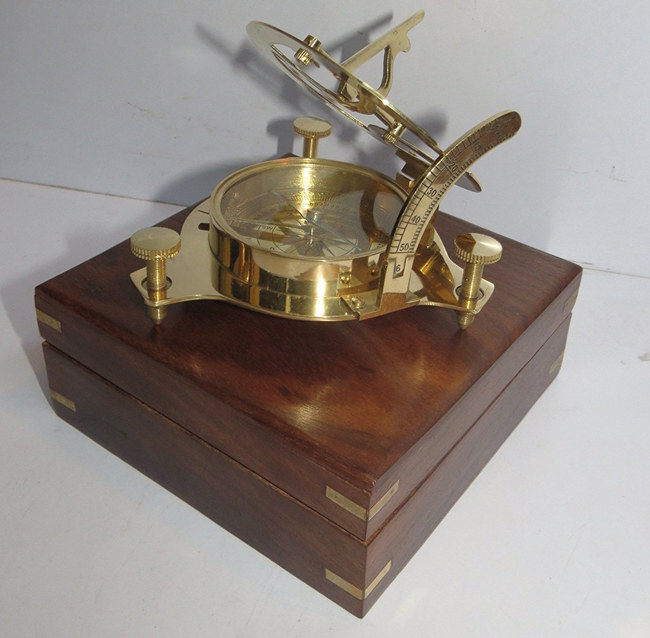 Plus, you can safely tuck it away in its included wooden box. 16. A simple rocking chair people will think has been in your family for decades. Get it from Amazon for $129.50. 17. A sparkling curtain tie-back that’ll put your current fabric ties to shame. 18. An extremely handsome entertainment credenza so you can finally get your TV off the floor. Get it from Amazon for $195. 19. A darling wish box for safekeeping of all your goals, dreams, or rings and bangles. Get it from PBteen for $39.99. 20. A lovely iron bed to bring a little rustic charm to your bedroom. The set includes a headboard, footboard, set of rails, and three metal slats. Get it from Amazon for $279. 21. 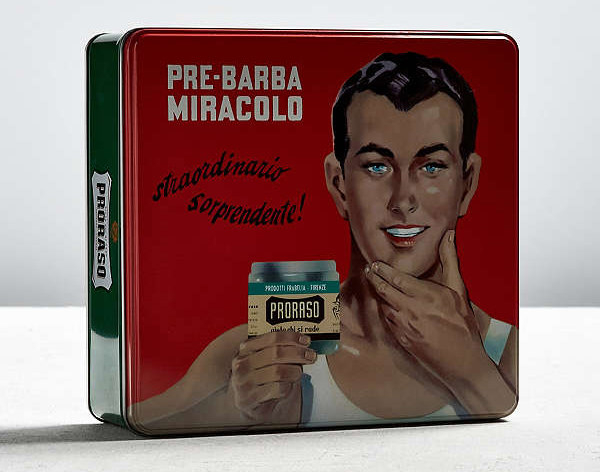 A dope Proraso shaving set — complete with a throwback tin for storing your products when you aren’t using them. 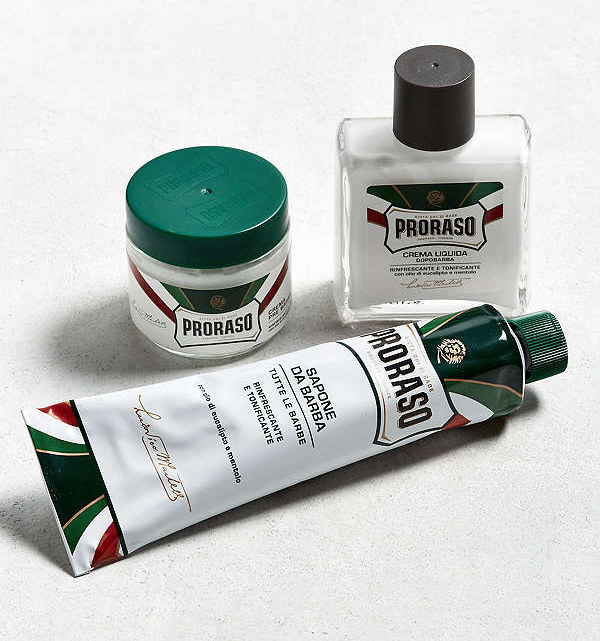 The set includes pre-shave cream, shaving cream, and after-shave balm. Get the three-piece set from Urban Outfitters for $32. Get it from Amazon for $109.95+ (available in two sizes). 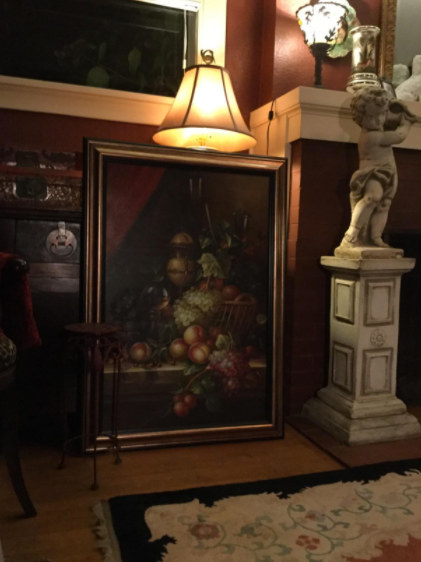 ANTIQUE is only a state of mind.